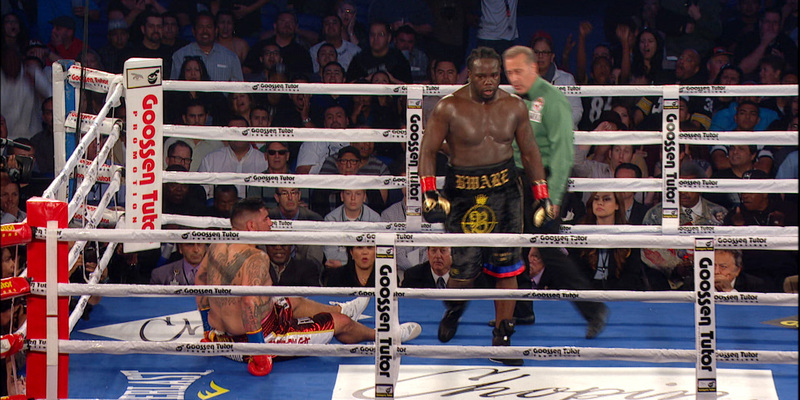 Showtime Boxing: Alejandro Luna and Raul "El Diamante" Marquez analyze the upcoming WBC Heavyweight World Championship fight between Bermane Stiverne and Deontay Wilder. Tune into SHOWTIME CHAMPIONSHIP BOXING - Saturday, January 17 at 10PM ET/7PM PT on SHOWTIME. Deontay Wilder: "AND THE NEW"